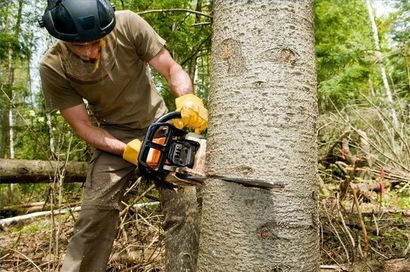 Tree care is one of the most important tasks of every household. Whether you like it or not you need to take care of your trees or else it may turn out to be too late to do something about it. Timing the removal of decaying trees will depend on when they form their flower buds. Early-Spring is the best time, (those that bloom on previous years wood, such as Azalea, Forsythia) should be pruned immediately after flowering. This allows new flower buds to form for the following Spring.